“There is no such thing as being to busy. If you really want something, you’ll make time for it”. Prior to starting out with us, Charlotte felt that she had no time to get out of the rut that she was in. Fast forward one year and she’s another one of our success stories. 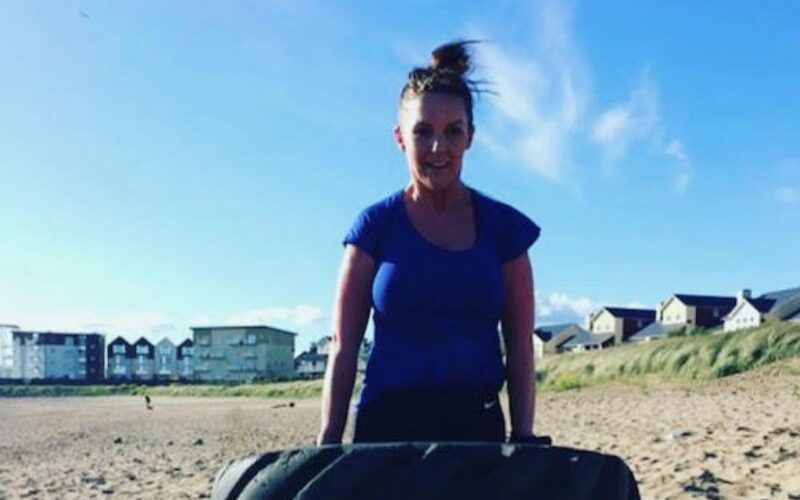 Here is Charlotte’s Llanelli Beach Bootcamp story.. 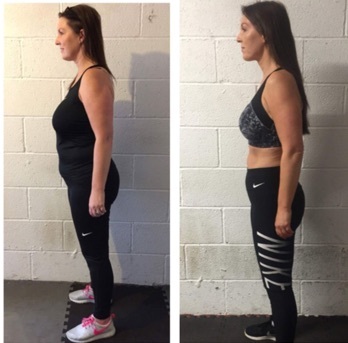 In January 2017 after lots of persuasion from my best friend I decided to sign up for the Llanelli Beach Bootcamp 60 Day Challenge. At this point I was extremely unhealthy. Meal times were usually a takeaway followed by a couple of glasses of wine. This was most nights instead of just a weekend treat. I’d let myself go and felt really unhappy with myself. I would always make excuses that I was far too busy with work and family life to have time for exercise. By this point though I’d decided enough was enough!! Having never really done any form of exercise i was feeling extremely anxious about what lay ahead. 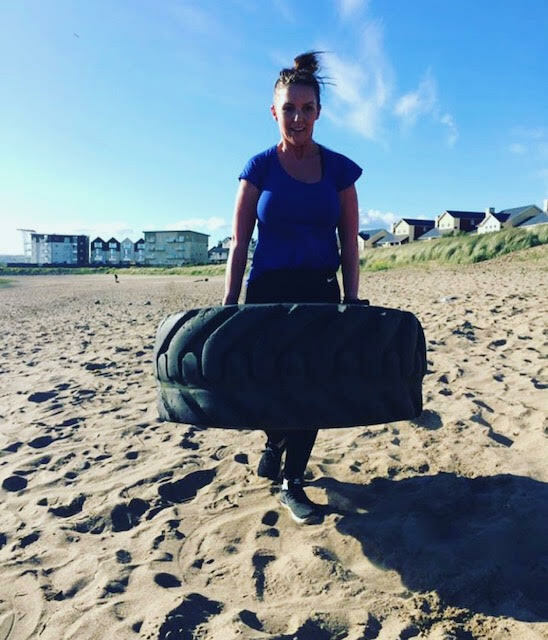 I just didn’t know what to expect from Llanelli Beach Bootcamp. I need not have worried though as from the very first day everyone was so encouraging! We were all there for the same reason, to get fit and healthy. There is no denying the challenge itself is tough but I was determined to stick with it and was beyond happy with the end results. 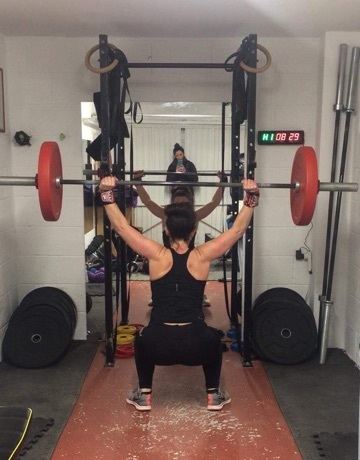 After the challenge I continued with bootcamp and also went on to have personal training with Becky. Now this took me totally out of my comfort zone yet I absolutely loved it. When you’re lifting heavier weights than your 22 year old son you know you must be doing something right! 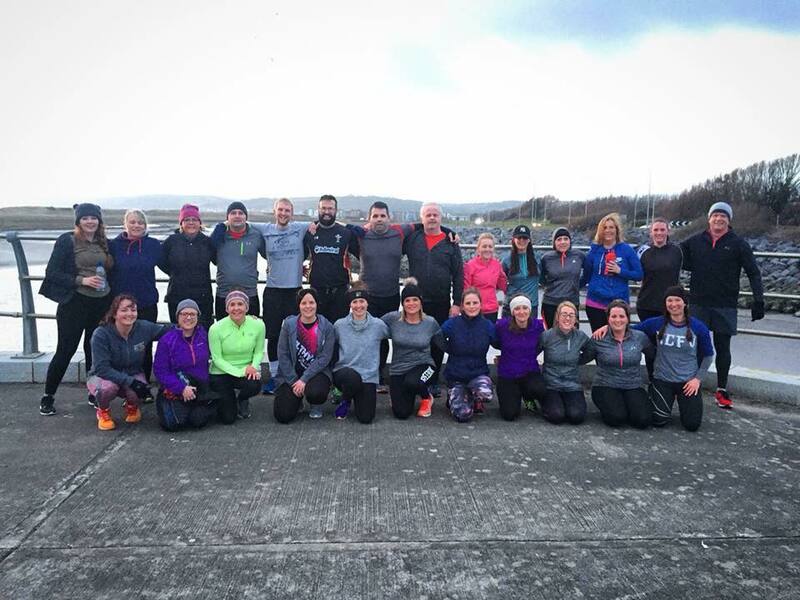 Two challenges later, I can honestly say Llanelli Beach Bootcamp has been life changing for me. 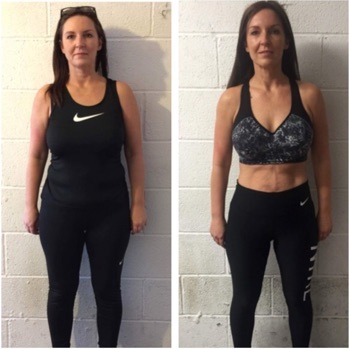 Becky is just brilliant at what she does, I would never be where I am now, 2 stone lighter, healthy and happier, without her support and belief in me. The dates for our Summer 60 Day Challenge have been set. If you’d like to join us on the sands at Machynys Bay then get in touch soon. Places are limited and going fast.